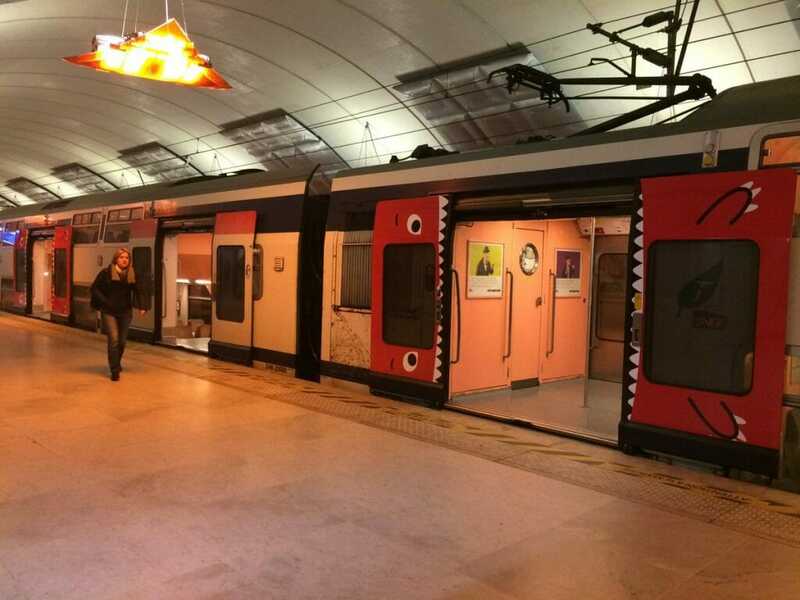 Operator SNCF Transilien has had a novel idea to increasing passenger safety in France. 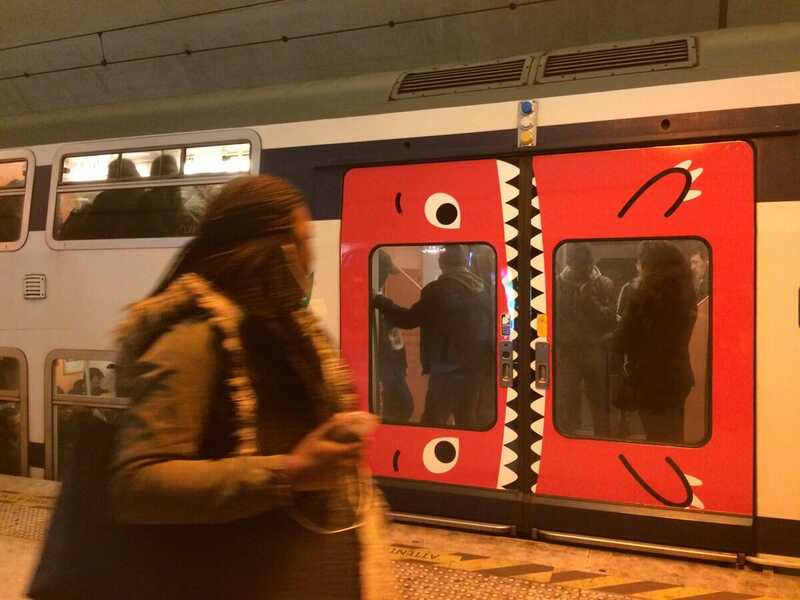 On the Île-de-France région’s suburban rail network, the train company has revealed a specially designed train that has a red “monster” liveried on its train doors. The monster’s jaws are separated once the train is at a station but as the doors close, the jaws – and teeth – come together, discouraging passengers from making a last ditch attempt to jump aboard and potentially risking getting themselves or an item of luggage stuck. A spokesperson for SNCF said that the experimental design, based on psychosocial study, has helped to change passengers behaviours.